Berchtesgaden is a lovely Alpine town in the South of Bavaria, Germany. 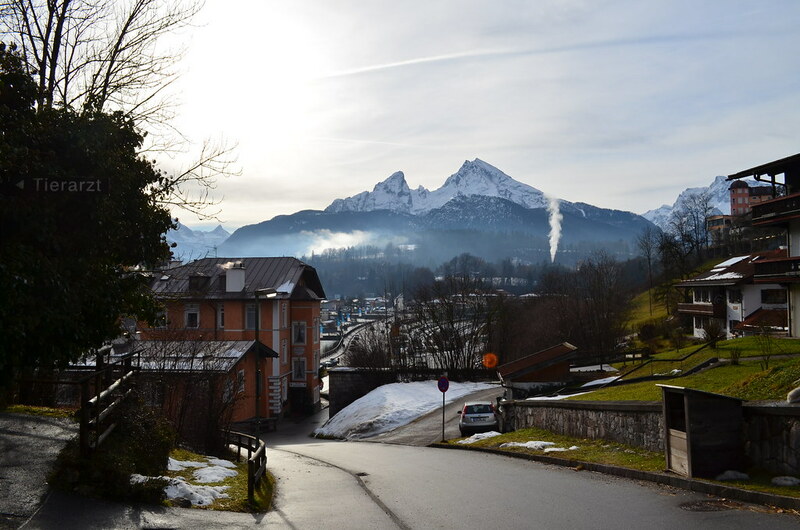 In this post, I wanted to tell you about 7 things to do in Berchtesgaden. 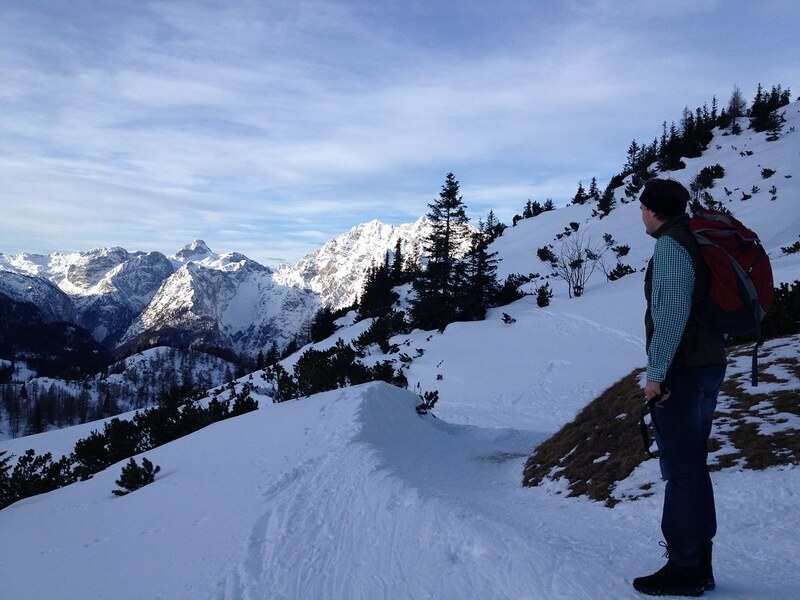 Berchtesgaden is an amazing. I can say that it’s the most impressive German city, I’ve ever seen (and I visited many). 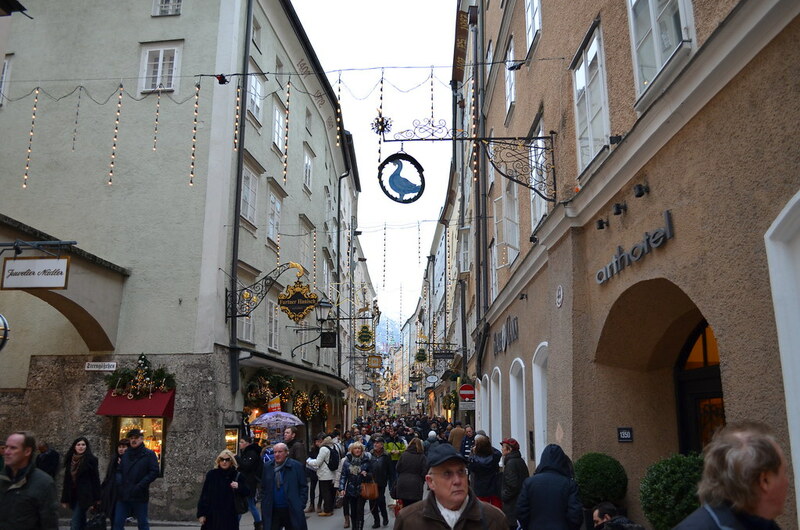 It’s very small: Berchtesgaden has the population of only about 7000 citizens but nonetheless, it is a very important city for both German tourism and culture. I’d say it’s one of the most underrated cities in Europe for sure. 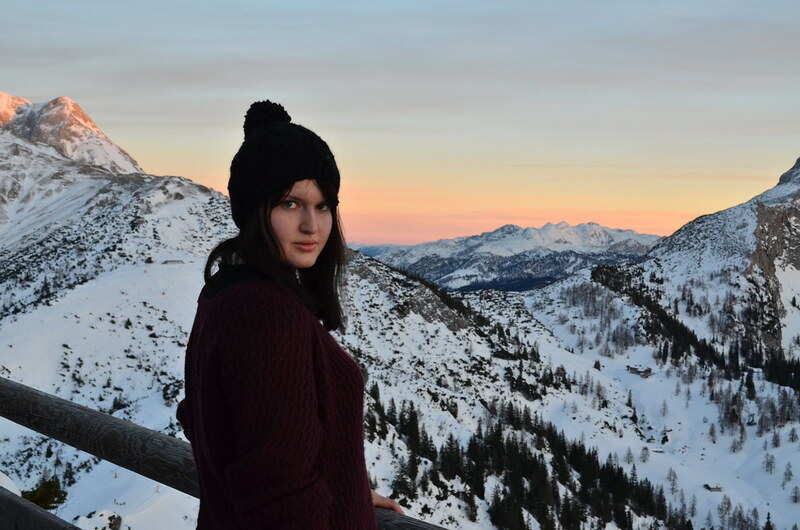 Despite the fact Berchtesgaden is small, there are many things you could do if you went there on holiday (doesn’t matter if it’s only 3 days or 2 weeks). Because you’re in the Alps! 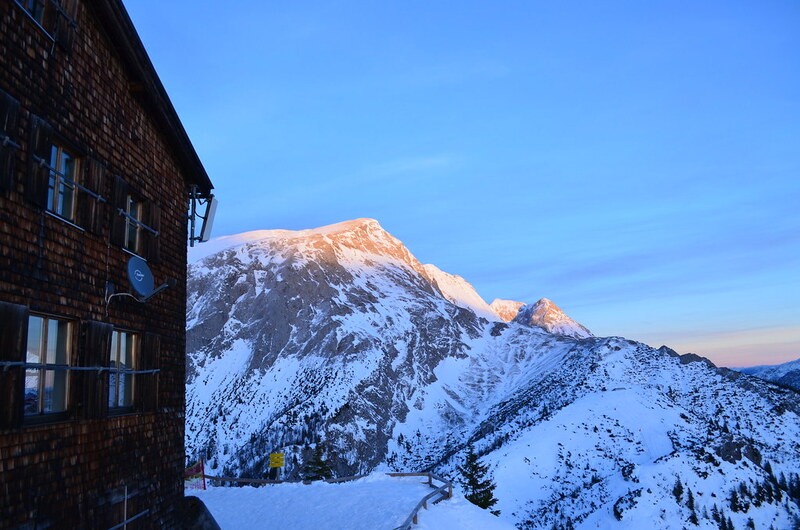 You can take a bus to the famous Jennerbahn or to Schönau am Königsee and enjoy skiing in German Alps. Or if you’re a bit lazy, just take a local bus in the city centre of Berchtesgaden, which goes to the top of the mountain to the Kempinski Hotel Berchtesgaden (in the past, Intercontinental) and on the way you’ll encounter some slopes great for beginners (with all the infrastructure, of course). You can either visit the Thermal Baths located directly in the city centre of Berchtesgaden or go by bus up to the top of the mountain and visit the spa centre of hotel Kempinski (which is also amazing, what else would you expect from a fab 5-star hotel). The brewery is probably the loudest and the most crowded place in the whole city! But it’s definitely worth visiting. 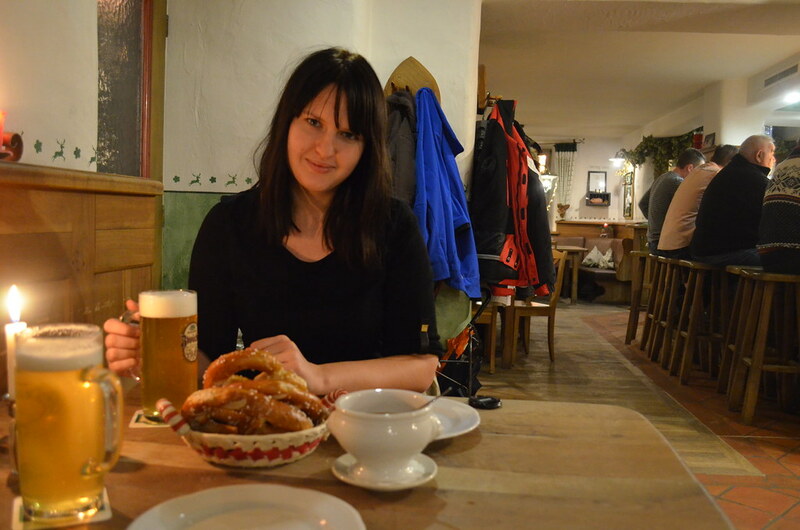 You can try some beers you won’t find anywhere but in Berchtesgaden. Also, there are plenty of great restaurants around, so prepare your stomach for lots of tasty German food. 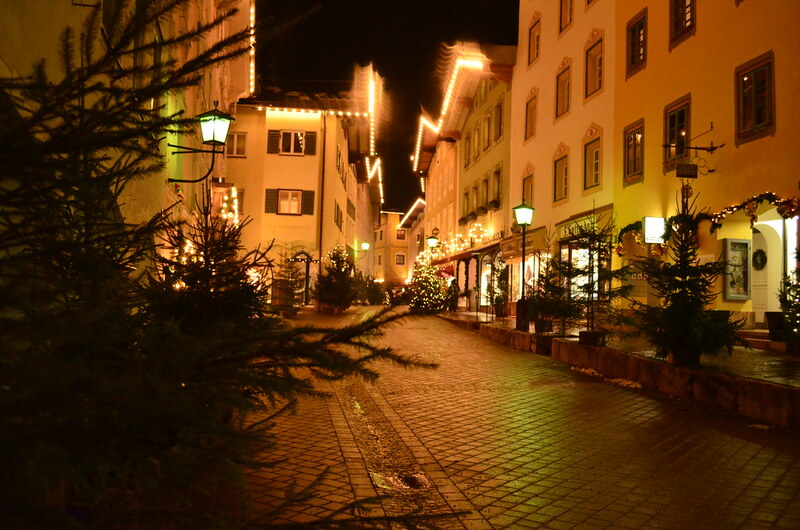 For example, Bad Reichenhall is definitely worth visiting! And of course, you can go to Salzburg which is just 27 km away. You can even go to Halstatt like we did, it’s just 1.5 hours away and it totally worth visiting. Mountains around Berchtesgaden are amazing. And it’s quite easy to get there. However, some of the most beautiful hikes (well, according to me) are located around the Jenner Bahn. So just head there and start climbing (or take the lift up to the mountains). You can even walk to Almbach Gorge (Almbachklamm) (one of the most impressive hikes in Germany). Don’t forget to wear appropriate hiking gear! Even though it might sound tough and crazy, it’s totally worth to do it. There’re plenty of cabins in the mountains, so just check Facebook or Google for their web pages (in order to find out, if they’re still working or not). Or alternatively, check the region’s page on Booking. They even show recent movies there. When I was there, I managed to watch Hobbit: The Unexpected Journey, when it was just out. I couldn’t believe in such a tiny town they would show the latest movies. Nonetheless, they did! Did you enjoy reading this post? Save it on Pinterest!